Every decorative element found in Ancient Chinese art or architecture depicts the beauty and details of life, reflecting upon political, economic, and moral aspects of society. 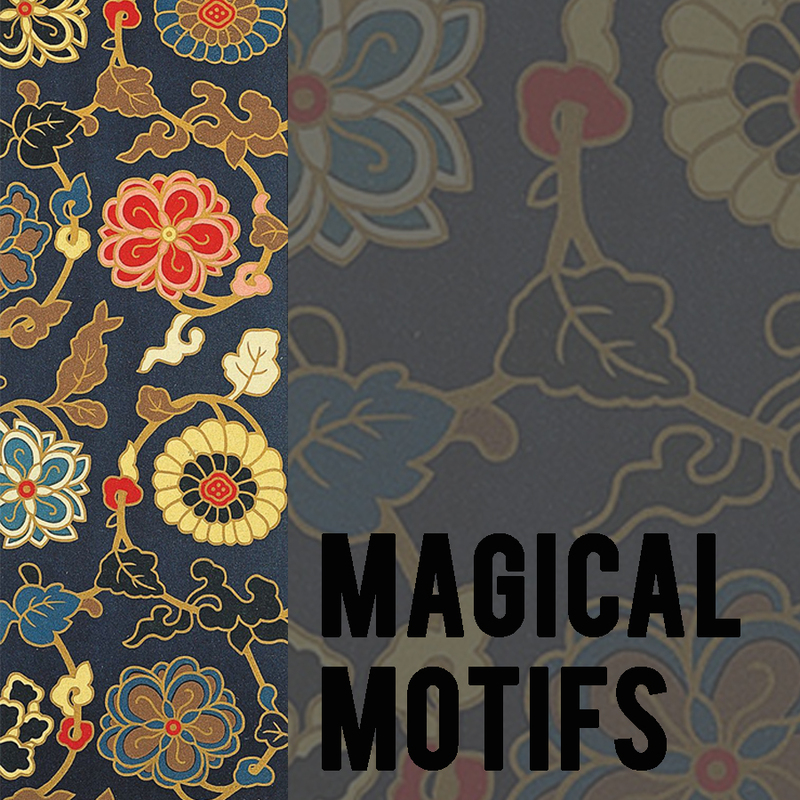 Learn the different classification and characteristics of traditional Chinese motifs from different dynasties and how to use them in this original art course. Learn to create these decorative patterns and apply them onto accessories and garments. Since ancient times, families have celebrated the Mid-Autumn Festival by gathering under the moonlight, drinking, eating moon cakes, and enjoying the sweet scented osmanthus. Families would take to the streets, trees and eaves with lanterns lit by candle light, prepared days in advance for this joyous celebration. Learn to paint your own lanterns with designs of ‘Chang’e’, ‘the Jade Hare’and other traditional Chinese patterns. Light it up on your way home and bring with you best wishes from The SLab! The SLab’s most popular course [ Sewing 101 ] is a program which covers the basics on how to prepare materials for sewing, operate and troubleshoot a sewing machine, and basic sewing tools. In order to learn how to create basic items like a circle skirt or a tote bag, learn how to prepare their own paper patterns and learn to construct their projects with fabrics and other woven materials. The [ Academic Drawing ] classes provided at The SLab is an ideal environment for those that want to improve their drawing skills by learning the different approaches and techniques used in drawing. Learn academic sketching, in the form of shaping plaster models, figure drawing, portraiture, and indoor & outdoor still life. Classes are taught in small groups, giving students the opportunity to receive plenty of one-on-one attention from our instructor. Are you someone who enjoys holding a book in your hands, socializing with down-to-earth people, or take pleasure in writing & drawing? Or perhaps, like us, you've got boxes of photographs and memory scraps waiting to be compiled into memory books. Finally, there's a time and place to start compiling your photo albums, memory books, scrapbooks, and visual diaries! Drop in to our [ Visual Chronicles ] get-togethers to work on your project with other like-minds. We've got photo printers, resources, and plenty of scrap-booking materials to be used for your projects. Additionally, our instructors will provide ideas and tips on how to lay-out or decorate your books at each workshop. 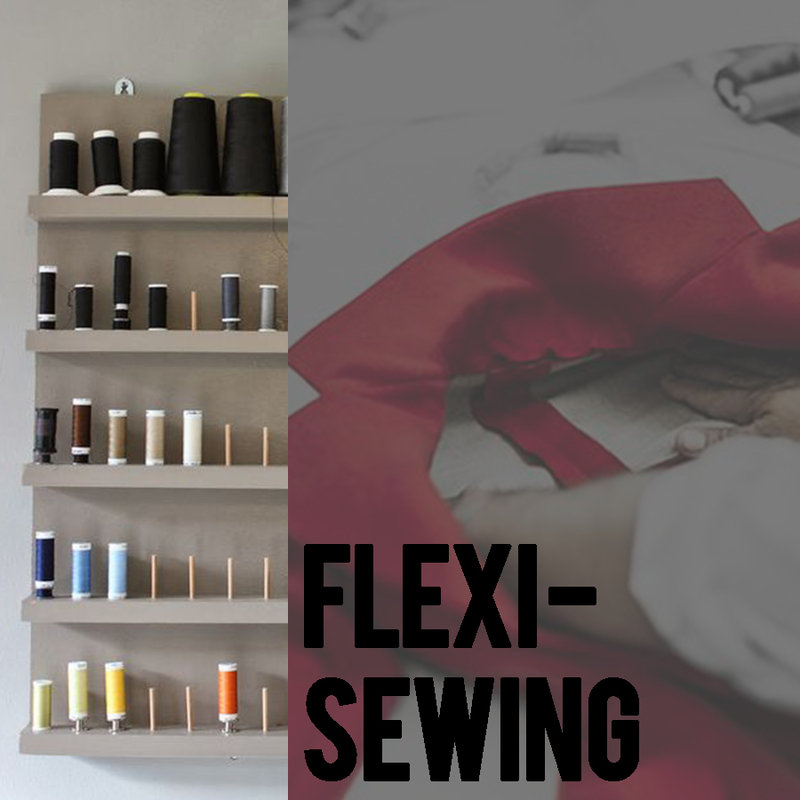 Ideal for intermediate sewers taking on their independent projects, students can come in to The SLab's [ Flexi-Sewing ] drop-in class any Thursday to use the space, tools, and materials available to them. A sewing Instructor will be present to share and help to the students with a variety of functions such as ordering materials, pattern-making, and sewing instructions. Learn to create creative accessory pieces using a variety of materials such as wood, fabric, feathers, or resin! Each week, students will look at fundamental jewelry making techniques and apply them in a variety of ways to create unique pieces of their choice. Design and experiment with recyclable and natural materials, exploring ways to give meaning and ideas to their pieces through a selection of small projects designed by The SLab. In the [ Academic & Creative Drawing ] combo class, students will learn how to draw with form and technique in the first hour of the class, then unleash their creativity in the second hour. Our Creative Art Class is meant to help students improve their social skills and communications, by including team activities and cooperative projects. Learn academic sketching, outlining and contouring plaster models, figure drawing, portraiture, and indoor & outdoor still life. Open up student's creative talent using different materials and methods to create art works.